You haven’t experienced paintballing at it’s very best unless you’ve played at Delta Force. 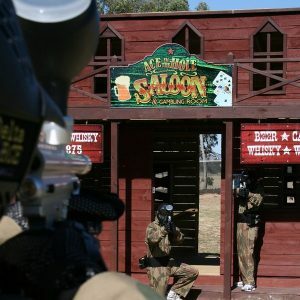 With a 5-star rating from the Australian Paintball Association, Delta Force Appin is primed and ready to entertain you and your mates to a paintball adventure of a lifetime. 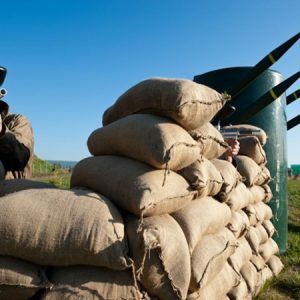 Located near Campbelltown, south-west Sydney, the extremely impressive outdoor paintball centre will cater to your every need. 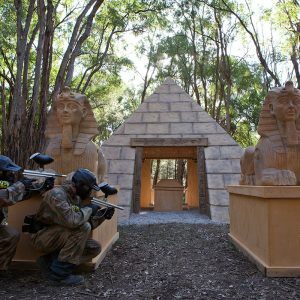 Set in lush Australian bush, the Delta Force construction team had a field day in creating a paintball centre that would revolutionise the paintball industry. Gone are the days of playing behind hay bales and wooden pallets. 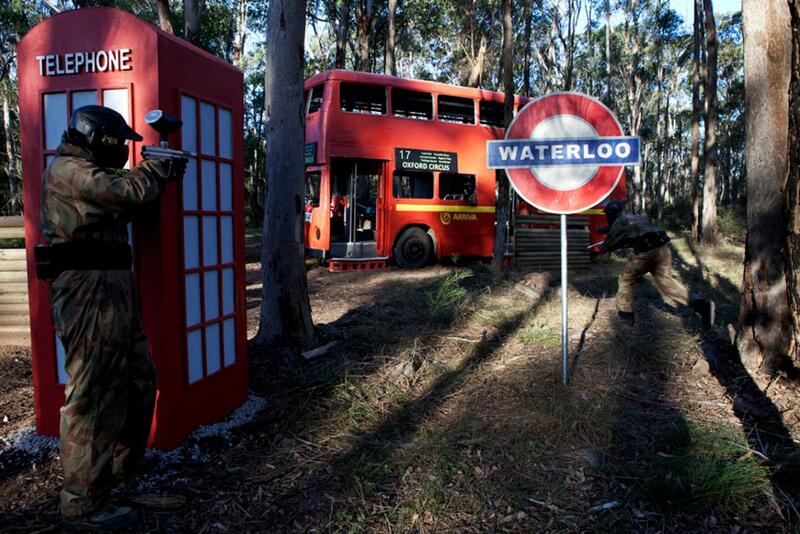 At Appin you will encounter a giant pyramid with sphinxes guarding the entrance, a London double-decker bus complete with phone boxes scattering the area, a POW camp with perimeter fencing and guard towers plus loads more! A day out at Delta Force is truly the ultimate paintball adventure. Not only do we have the best game zones, but we also have state-of-the-art equipment that has improved the safety and comfort of all players. On arrival you will receive all of the essential necessary for battle, including a full-head helmet, full-length camouflage overalls, custom-designed body armour and a 400-capacity ammunition holder. You can rest assured that you and your friends are in safe hands at Delta Force. For more information about Delta Force Appin be sure to visit our facebook page. Contact an event coordinator today on 1300 850 744 and book your next paintball adventure with Sydney’s number 1 paintball centre.